Have Timeless Koh Samui Delivered directly to your door! Have	Timeless Koh Samui	delivered to you, anywhere on Koh Samui! For only 100 baht! 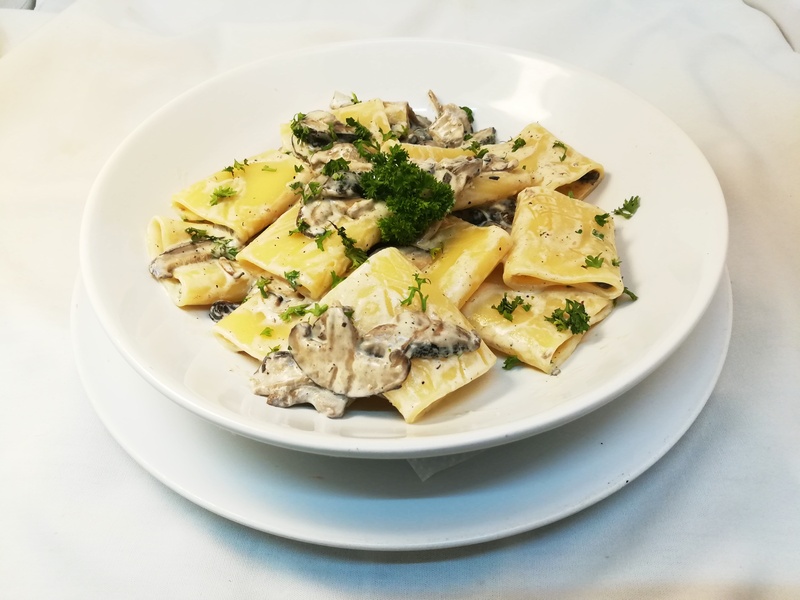 In the magic atmosphere of our garden we prepare daily our italian pizza dough and different kinds of pasta. 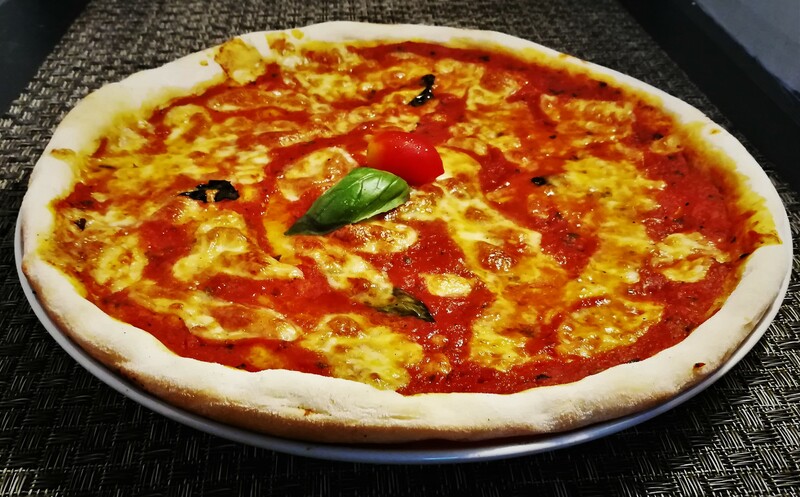 Our chef selects all the genuine ingredients to let you feel the "italian grandma taste" for each bite! 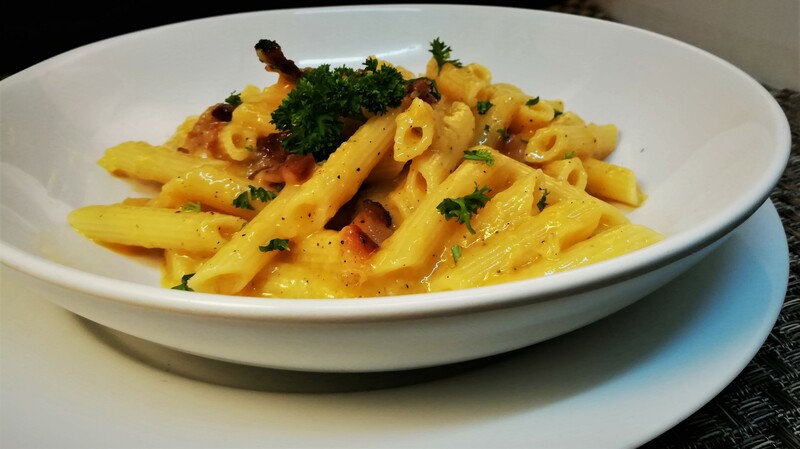 The homemade chilli and garlic oil are the "icing on the cake" of all our dishes! 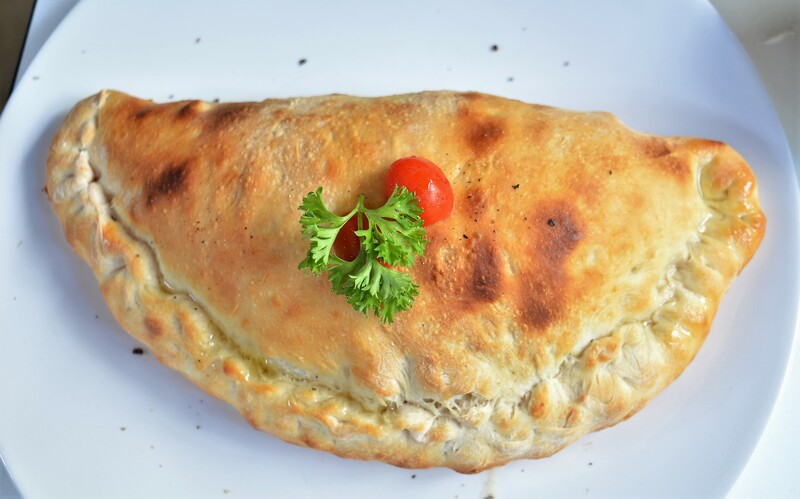 At breakfast time we have decided to combine our italian culture (real italian coffee) and our international experience (so you can taste our amazing avocado toasts) with the fruits of this amazing land (offering a wide selection of fresh juices and shakes). 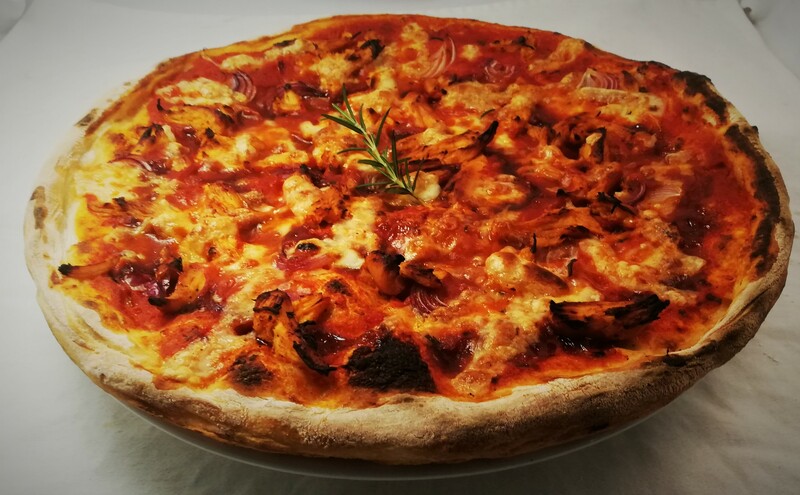 Homemade Pizza Dough, Tomato Sauce, Mozzarella, Red Onions, Chicken, Barbeque Sauce. Homemade Pizza Dough, Tomato Sauce, Ham, Mushrooms, Cherry Tomato, Basil & Artichokes. 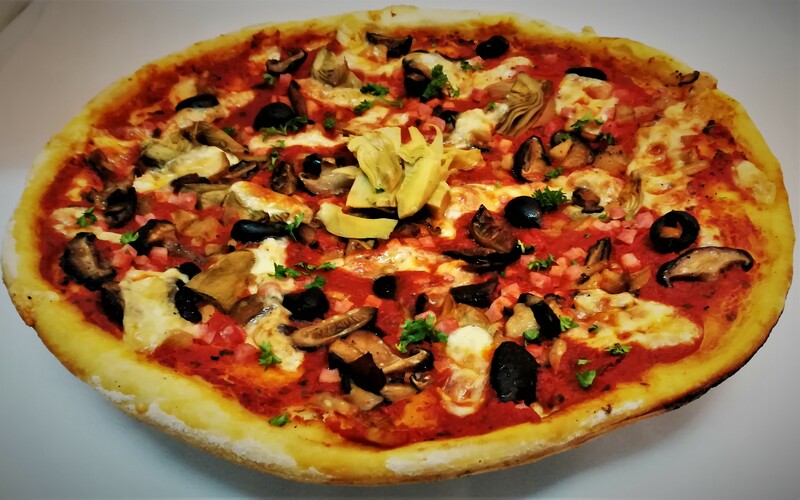 Homemade Pizza Dough, Tomato Sauce, Mozzarella, Mushrooms, Ham, Black Olives, Artichokes. 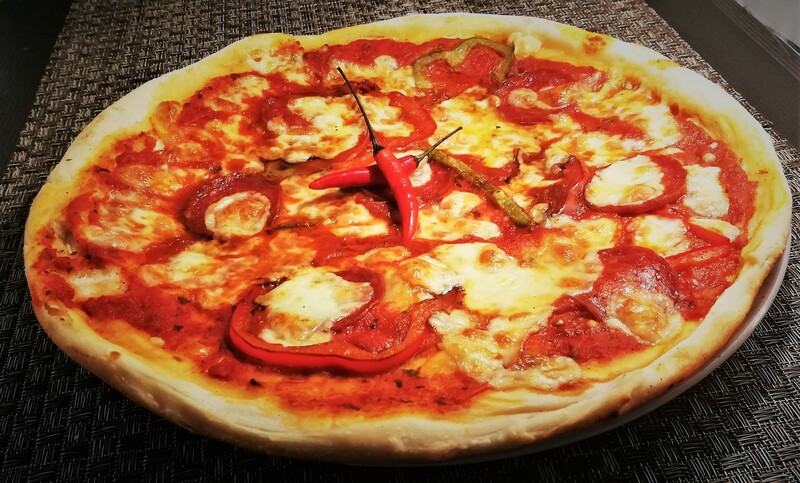 Homemade Pizza Dough, Tomato Sauce, Mozzarella Cheese, Pepperoni Spicy Salami, Red Onions, Bell Peppers, Chilli Oil. 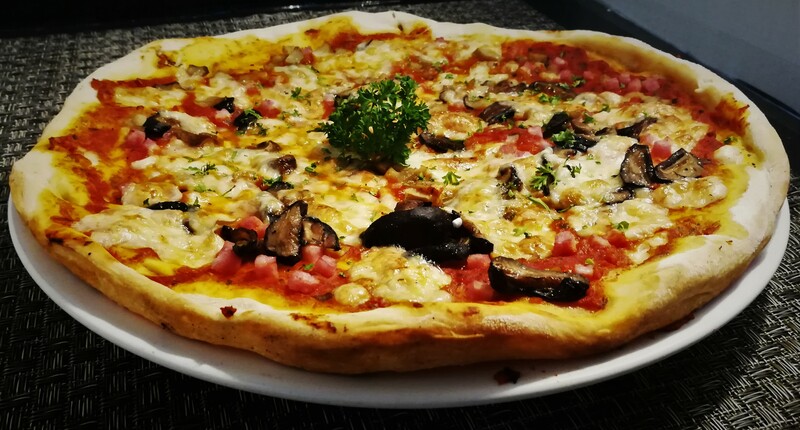 Homemade Pizza Dough, Tomato Sauce, Mushrooms, Ham, Origan, Chopped Parsley. 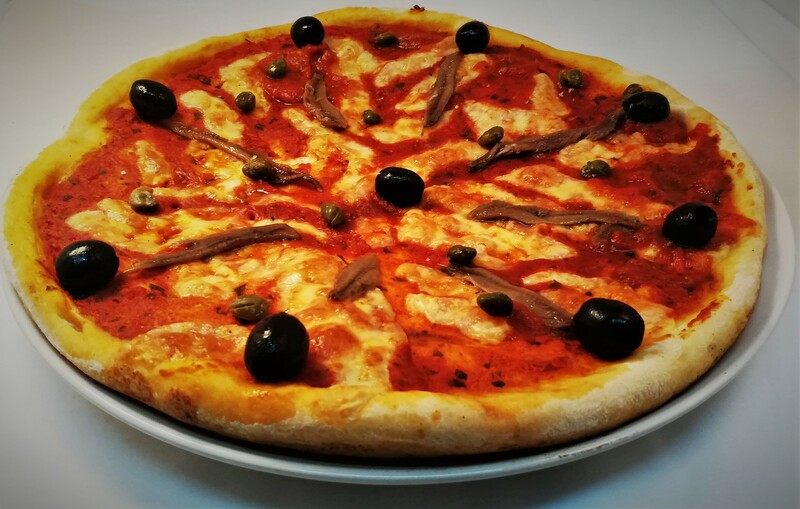 Homemade Pizza Dough, Tomato Sauce, Mozzarella, Anchovies, Black Olives & Chopped Parsley. 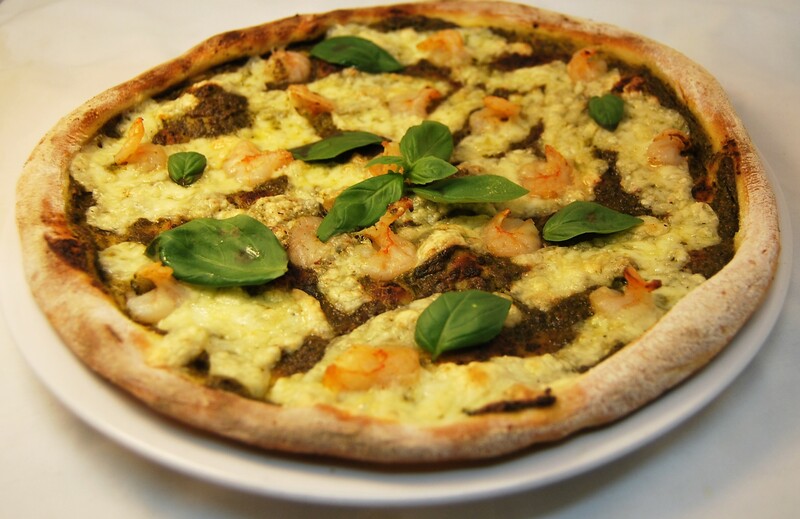 Homemade Pizza Dough, Pesto, Mozzarella, Cream, Prawns, Cherry Tomato, Lemon, Fresh Basil. 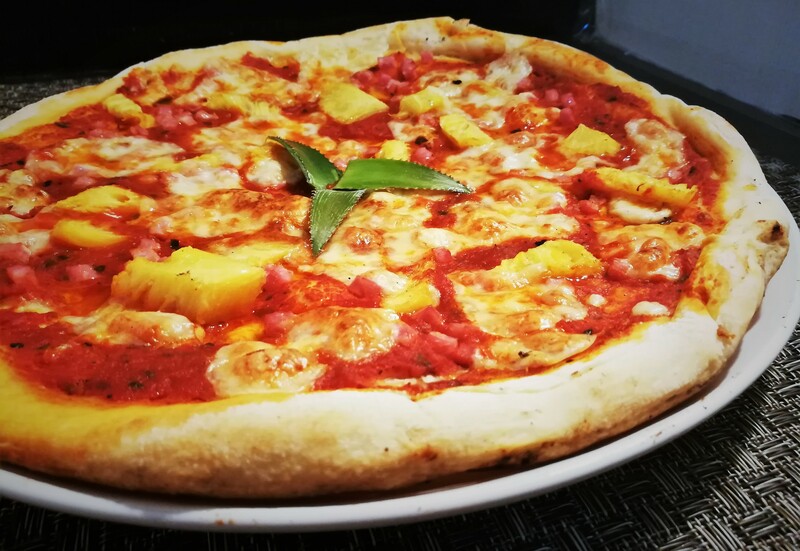 Homemade Pizza Dough, Tomato Sauce, Mozzarella, Minced Pork, Pineapple. Homemade Pizza Dough, Tomato Sauce, Mozzarella, Seafood Mix, Chilli Oil, Lemon, Sliced Spring Onions. Homemade Pizza Dough, Tomato Sauce, Mozzarella, Tuna Fish, Red Onions, Lemon, Rosemary. 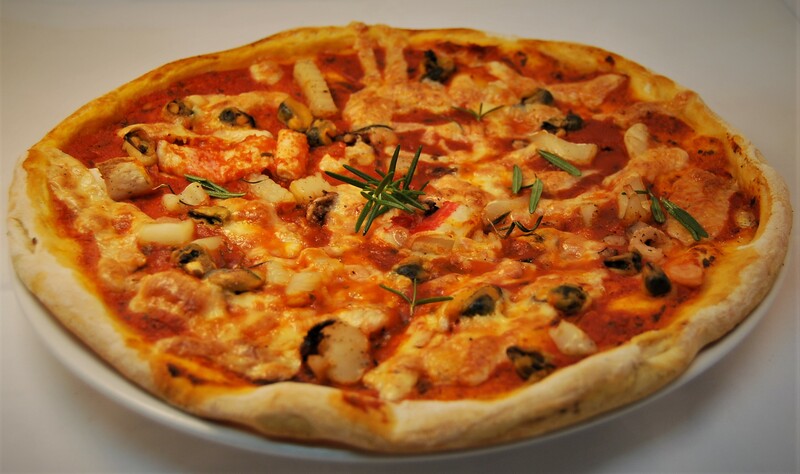 Homemade Pizza Dough, Tomato Sauce, Mozzarella, Grilled Vegetables, Mushrooms & Fresh Basil. 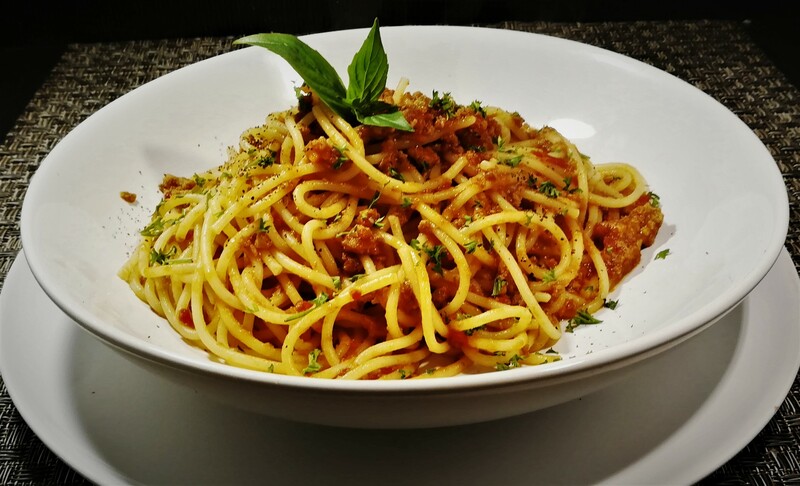 Pasta with Homemade fresh Bolognese sauce. Homemade Fresh Ravioli filled with meat and served with Bolognese sauce (sautéed with carrots, onions and celery with minced meat and tomato sauce). Homemade Ravioli Pasta filled with ricotta cheese and spinach, served with a tasty sauce made of italian sausage, spinach, cream & parmesan cheese. Two slices of homemade toasted bread with a selection of mushrooms, garlic & chopped parsley. Two slices of homemade toasted bread topped with chopped cherry tomato, olive oil, fresh basil, garlic. Two slices of homemade toasted bread topped with chopped tomatoes cherry, mozzarella cheese and chopped parsley. Our potatoes are cut by our chef, fried at the perfect crunchy point. Two slices of homemade toasted bread with chopped garlic, chopped fresh parsley & homemade garlic oil. 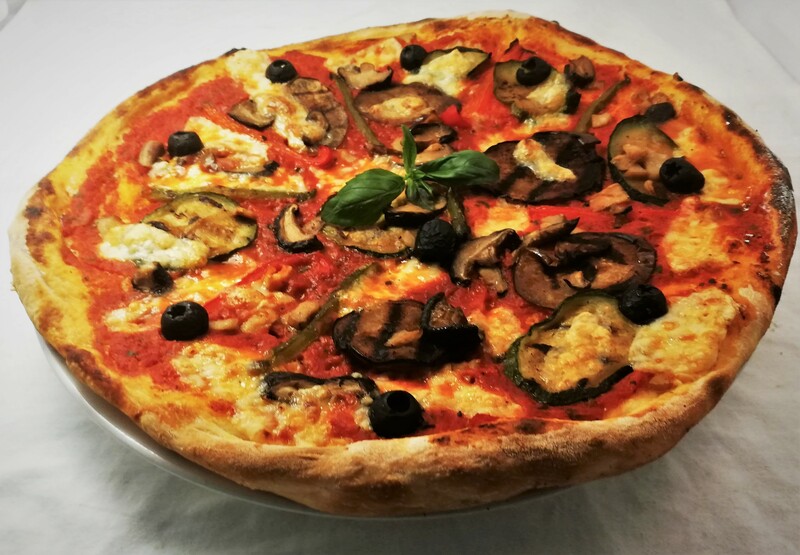 Grilled fresh vegetables: Tomatoes, Mushrooms, Eggplants, Zucchini, Red and Green Pepper. Our Nachos are served with chopped cherry tomatoes, a fresh homemade guacamole sauce & a tasty cheese sauce. Tempura Squid Rings served with a bit spicy homemade sauce. 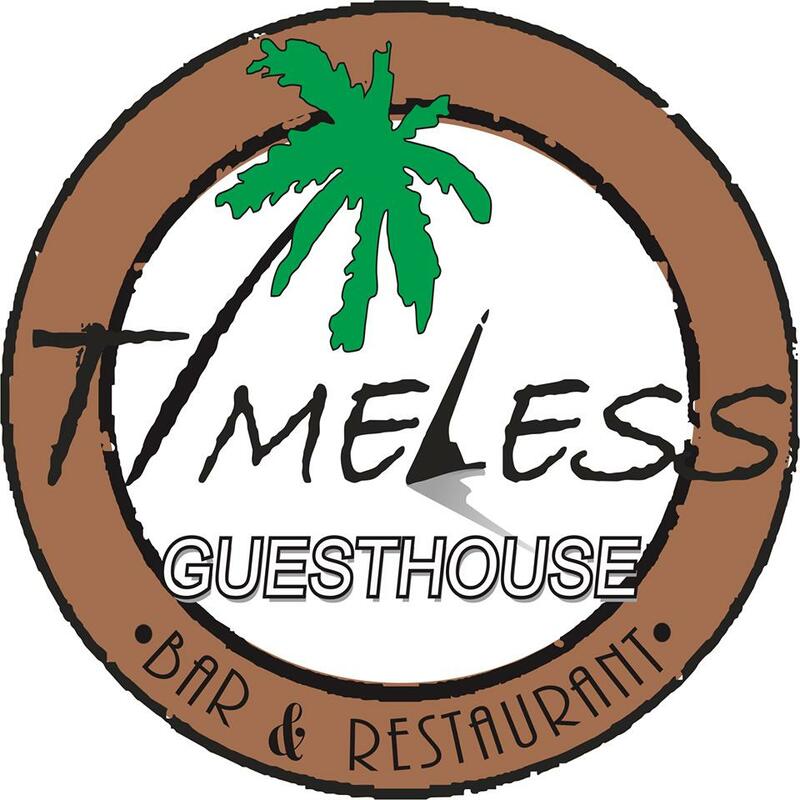 There are currently no reviews for Timeless Koh Samui. To add a review simply click the "Stars" on this page.